A few months ago I took at look at how military notions of command were (or were not) translated into board wargame mechanisms. As a sort of follow-up to that, I thought it would be interesting to take a personal look at how some of the great commanders of history (as well as some passing references to some absolute McClellans) have had their greatness (or utter hopelessness) represented in pure cardboard form – i.e. what has been on the counters themselves. Please note, comments here are based on games I own or have owned – in other words, no game, no comment. A serious challenger for being not only the greatest commander of the lot, but also the most complex in terms of personality. 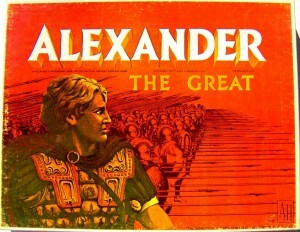 The best and most accessible introductions to the man, at least for me, are Michael Wood’s fantastic “In the Footsteps of Alexander the Great,” which was a BBC documentary series from the 1990s, and, in its fullest form, Oliver Stone’s critically derided but rather excellent (my opinion) film from 2004. To highlight the issues when it comes to the ancient warfarer, try comparing him to another great we will occasionally be referring to, Old Nosey, victor of Waterloo. Nosey, the Iron Duke, etcetera etcetera, liked the ladies, liked telling his people exactly what to do, cared about his men more than he was wont to let on, was great with children, had a sharp sense of humour, and for all his snobbish traits, was for the most part a rather decent fellow. 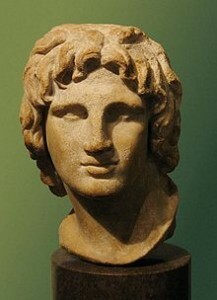 Alexander on the other hand, liked everyone, sometimes, and then hated near everyone in erratic bouts of what Wood refers to a “melancholy madness.” How good he was with children is anyone’s guess, although his wholesale massacres and enslavement of city populations does not promise much in that regard. As for the ordinary ranks, Wellington was certainly respected and trusted, whilst Alexander had this sort of heated, passionate emotional love bond with his men, which was just bound to go sour eventually – a sort of Burton/Taylor relationship which could destroy as much as it might dazzle. Of course, another way of putting it all is that Alexander never knew when to stop (Nosey did) whilst the likes of a McClellan never knew how to start and then keep going. When it comes to games, Alexander has had his glory-seeking self represented in everything from smallish battles to the entire course of his blazing legend. So, if we are talking just about the battles, we are looking at a man whose genius was to produce, time and again, precisely the right plan for whatever he was facing in terms of enemy force and the nature of the field. However, just how much commanding he did once the dogs of war were all set loose is a moot point – for, no doubt assisted by some very odd ideas about his parentage (mum was from a less fashionable part of Greece, was fond of snakes, whilst dad was Lord of Olympus with associated interests in Egypt), Alexander liked to lead from the front and do much of the killing and the winning all himself. What Alexander thus did at battles such as The Granicus and Gaugamela was essentially the equivalent of Nosey galloping towards La Belle Alliance with his infamous army trailing in his wake, waving his sword about, and inviting Boney to a fight in front of everyone. It is tempting to say that anyone who genuinely thinks they are divine is going to find feats of reckless bravery second nature; but in all fairness, Alexander picked up some pretty serious wounds during the course of his conquests, and was probably driven far more by a sense of legacy (life measured in accomplishments, not years) than deluding himself overmuch that no one and nothing could do him harm. I first encountered a wargame Alexander in 1975, when I got to play the Avalon Hill version of Gary Gygax’s Alexander the Great. I still have a copy of that game, and it always makes me wish Gary had devoted a bit more design time to battles with men rather than with mountain trolls, as he was pretty good at it. In the game, Alexander (along with Darius and respective subordinates) are represented by little round counters that sit on an engaging and exotic array of combat units and confer morale-associated combat benefits…well, Alexander rightfully does, whilst Darius (owner, at Issus and Gaugamela, of the biggest “cover my retreat” rearguards in history) mysteriously eschews his flight planner to act with a very improbable amount of valour. However, no commander actually issues gameplay orders of any kind, and the game does not really model there ever having been any orders in the first place. Far more sophisticated an overall model arrived with The Great Battles of Alexander – part of the variable mix that is the GBoH series. Oddly, considering that it was very much featured in the series when it headed off to Japan, personal combat between leaders was taken out of GBoA after the first edition was supplanted by the very graphically colourful second one. This was a shame, in my opinion, as chasing Darius off the board was something Alexander made a speciality of. 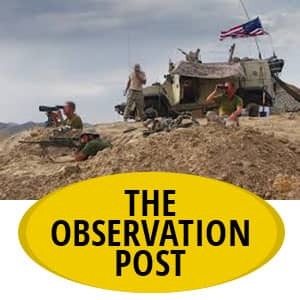 What was left was Alexander trumping and continuing time and again with his command, because he had the sort of nifty ratings on his counter that enabled him to do so. But the issue here, is that Alexander did not actually say much of anything during either battle apart from “Where’s Darius/There’s Darius/Come Watch Me Poke Holes in Him.” Certainly, at both battles, but especially Gaugamela, Alexander’s forces moved quicker and got more done in the average battle minute than the Persian Host, but that was largely because they had worked out exactly what to do before the battle commenced, and had precious little problem doing precisely that when the battle was underway. 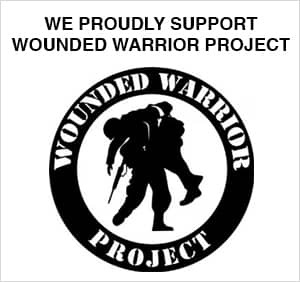 Of course, a certain amount of thinking and doing on the spot was going to be required, but one can think of this on the lines of a soccer team knowing who is going to do what in any given set of circumstances rather than the off the field manager having to bark out orders at every turn. Matters of leader counters possibly doing too much of the wrong thing also crop up with the Musket and Pike series, and especially with that brave mediocrity in the first title, Charles I. Charles is a big fat zero as far as combat modifiers are concerned, leaving him with the one in-game useful task of galloping around the distressed, the muddled and confused and trying to get them to rally away from the whole heap of markers likely to be balanced on top of them. The problem is, that is not what Charles actually did in real life – he just sat there, most of the time, composed in a variety of stately postures upon his horse, waiting for his divine right to return from wherever Prince Rupert had gone charging off with it – by which time his indifferent left was likely to be limping towards complete and utter collapse. Thus, having him, on the game map, gadding around like some Seventeenth Century version of Dad’s Army’s Sergeant Wilson (“Now, you really have got yourselves in the most frightful muddle, haven’t you? Could you please form three nice, pretty little lines if you don’t mind”) does not quite do it for me. But back to Alexander – and a game that does do it for me, Lost Battles. Not everyone likes the system, as it is said by some that it gives the players just a small amount to do as the battle unwinds on the basis of how it was set up in the first place. 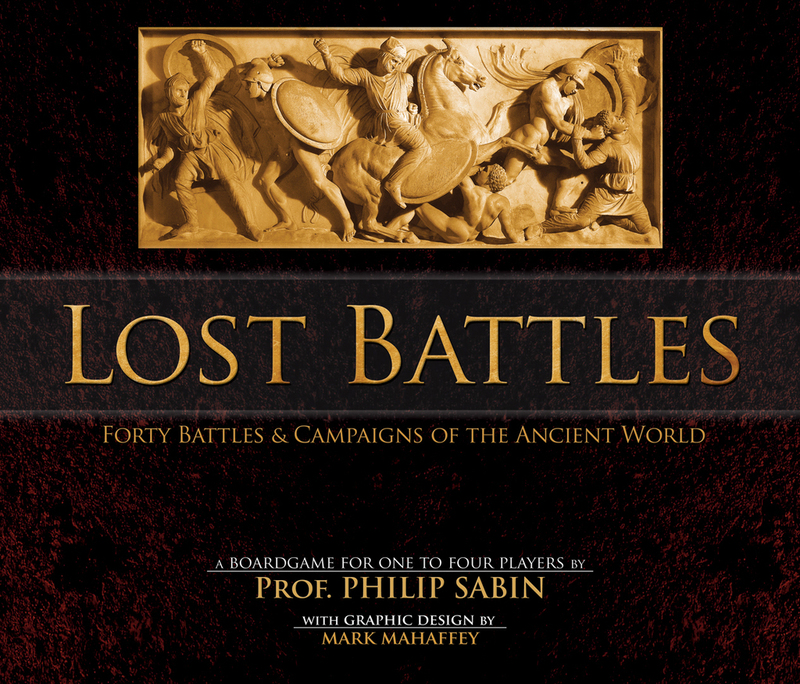 But the designer, Philip Sabin, wanted a model that got away from players handling, unrealistically, the minutiae of conflict, and thus better presented command at the appropriate historical level. That battles are greatly influenced by the initial deployment of forces and the plan that works with that is surely beyond question, and needs to be reflected in some game somewhere. And further to that, while playing through ancient battles with some of the best regarded design systems out there can be thoroughly engaging, it can also feel like a bit of intense engineering maintenance rather than the judgment of when to send force against force. In Philip Sabin’s design Alexander’s instinct for the moment of decision is reflected in his ability to flip the turn order and so get a bit of Cockney “double bubble” for himself – which is not terribly far removed from GBoA’s continuations and generally getting the jump on your opponent, but does come without the prolonged mechanical bits and bobs of the GBoH system. Moving up through the scales we come to DVG’s Field Commander Alexander. This little wonder combined battle with the challenge of building the legend of the man beyond the field of conflict. Here, the counter grows (well, the ratings go up) as Alexander faces up to omens and prophecies, and slaughters anyone who gets in his way of creating a kindlier world…with him in charge of it. 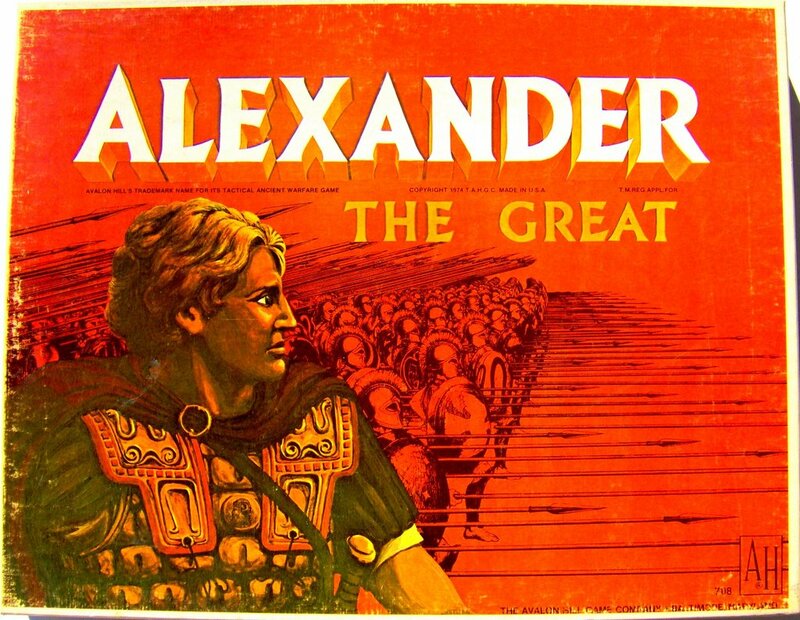 In this game, there is no equivocation about what Alexander does best in battle – he has got his father’s army able to think and fight for itself, and he has got himself aiming like a catapult bolt at the key thing to kill. Of course there is a risk – that being that you push your luck too far and kill the embodiment of your game playing efforts, in which case, it is game over. Set again on the bigger scale, and interesting in its own way, was the one realized product of the intended The Conquerors series. 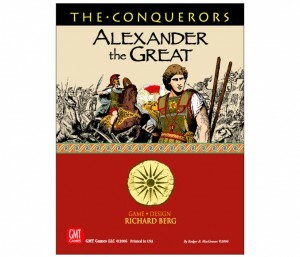 Alexander here is a counter surrounded by some very nice ideas – conquering in The Conquerors is not enough, for this Alexander has got to go godlike in Egypt (I suppose you could call it saying hello to the folks), marry the Persian princess, get the kudos, supplant the king, establish the empire, and, very important this, not die before game end. Unfortunately, it seems that lackluster reviews caused the series to die rather quicker than Alexander did, leaving the one game hanging around as a rather intriguing might-have-been. And now we come to that suave combination of boundless ambition, political acumen, charismatic military prowess and genocidal butchery that was Julius Caesar. I first met a wargame Caesar in, yes, that is right, 1975…again. 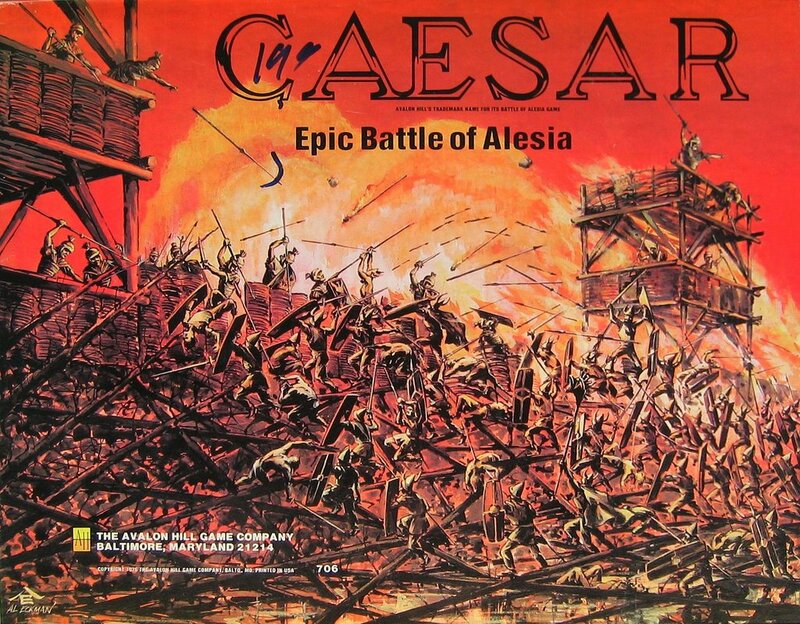 Caesar’s Legions was the game, which I swapped at school for something so remarkable I cannot remember what it was. 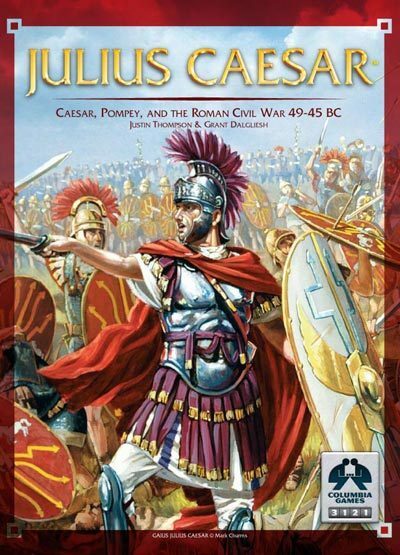 As for Caesar’s Legions, it is probably best described as a very average game on a very good subject: a century of Rome’s campaigns along its Rhine and Upper Danube frontier, from the time of Caesar to just after the death of Nero. In this game, Caesar appeared in the underwhelming guise of a counter with his name on it, together with a small and utterly useless combat factor, and, to finish the completely unimaginative feast, a movement factor. The drive of the man, his superiority as a strategist (most of the time) and his bond with the lads was entirely missing – in fact, in a game that used programmed instruction for no very clear reason, Caesar’s two hideously bland bits of scenario play were well gone by before the design got even moderately warmed up. As another aspect worthy of note, this game also used tactical cards – identical to the ones in 1776 (apart from the card backs). The problem was that these cards reflected neither the strengths nor weaknesses of the opposing forces – hand sizes were equal and both sides got to do the same things. Of course, it was sort of staring players in the face, if they paused for a moment, that the opposing forces should have been a bit more differentiated than they actually were, and one way of doing that was to have given them different decks – something dare I say the C&C system could have benefited from also, as having a Persian/Greek/Early Roman/Late Roman etc. set of cards would have really added something. 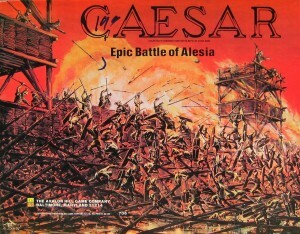 In my little world, Caesar returned in another game with Caesar in the title just a year later – Caesar Alesia. Here our man was represented by a counter bearing the icon of a white Roman helmet, as well as a fast movement factor combined with a complete zero of a combat factor. But this was a design where Caesar was about showing himself unto his people; for where Caesar was, the combat was slanted to go better for the Romans, and where he not was not, well that was not going to get mentioned in his book on the subject anyway. 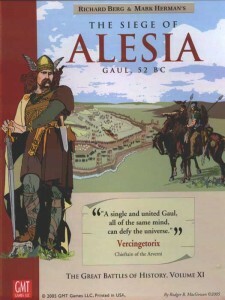 Long regarded as one of the most enjoyable designs on an ancient theme, even in its rather stripped down Avalon Hill version, the one area where this game really fell short was in its presentation of the warriors of Gaul – the Roman cohort units had a quasi legionary standard to adorn their faces, Roman auxiliaries had spear and shield, but the great mass of Gauls had…a triangle with a tribal name stuck next to it. Why they did not get a shield and a spear or a sword is anyone’s guess, as these must go down as some of the blandest-looking units in the entire history of the hobby. And it was all compounded by the travesty that was the graphic assigned to Vercingetorix – did Gauls go into battle with horned helmets, making them look like something from a Fred Flintstone club meeting? Unlikely. I mean, we all know what sort of headgear the Gauls did wear, so why the game went down this route is just another design mystery. But back with Caesar, I cannot help but think that the bog standard “Here’s his counter, here’s his combat bonus” approach reflects the sort of absence of flair and reticence about really ramping up the colour that has dogged the hobby over decades. The man was supposed to wear a red cloak in battle (he was certainly wearing a red toga when he dropped down dead) and one certainly gets the impression that he was a bit of a showman in the heat of the hurly burly. Committing Caesar to the fray, showing Caesar off, flaunting his graphic in front of those file label Gallic hordes, all of this could have added that extra piece of je ne sais quoi to the game, with combat benefits liberally spread around instead of being boringly, and predictably, limited to the usual plusses for whatever he is stacked with. We stay in Gaul for the next offerings on the Caesar front – GMT’s Alesia and Conquest of Gaul, and Vae Victis’ Bellum Gallicum. It is certainly the case that Caesar does a bit more in the GMT Alesia offering (he’s got a nice picture and more stuff on his counter) but it is arguable whether you really get a sense of the man and the moment – he helps with the procedure of the game, but a man like this really did more than that, for better or for worse. That is partially recognized in the partner game, Conquest of Gaul, where Caesar has heroic charisma and can positively affect the combats of all around him. Well, this sort of provision does a job, but when one thinks of The Duke expounding the belief that Boney’s hat was worth thousands of extra men on the field of battle, having Caesar’s cloak being only worth a bit of a modifier seems to fall short of the potential for a real heroic presence. And then there is Bellum Gallicum, which one could describe as small but perfectly formed. 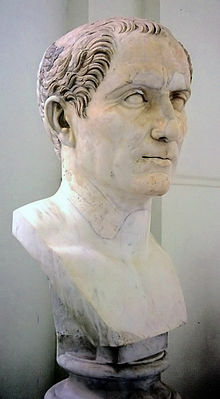 It is, in fact, a very presentable game on a bloody subject – with Caesar done in portrait pose and with naught else but his “valour” stuck on the counter. The system here works very well, but it is tempting to say the mechanisms overall are not as colourful as the units or the map you are presented with – we are largely back with the straightforward, no nonsense bonuses again. Looking ahead a little, it will be interesting to see how the forthcoming COIN game on the Gallic War treats the person of Caesar and his doughty opponent Vercingetorix. 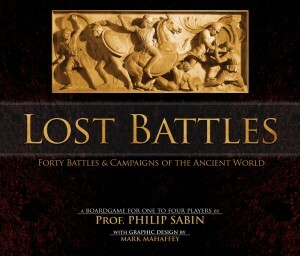 Unlike the earlier COIN games, this war really was dominated by the key personalities to an enormous degree, and I for one rather hope that this will come across in the game – after all, it was not Rome’s war, it was Caesar’s war, from the Midi to the Medway, and the man and those driven to resist him has to reflected for the design to really work. And now from Caesar the Imperator to Caesar the Rotator. In Columbia’s Julius Caesar we get to see the man from near every angle, including upside down and laurels leaning precariously to either left or right. This is because Caesar here, along with Pompey Magnus (sounds like an ice cream to me), are graphically attractive stickers stuck on blocks, and have combat/leadership ratings which one might take to represent both their military acumen and whatever elite troops were about their person – whichever way up it is as the fortunes of war fluctuate about them, and they either gain and lose strength. But in essence what we have here is a straightforward wargame – no politics, no sense of personality, no looking to put a bribe here or there…you fight, you move, and you fight again, and legions and leaders will take their knocks, with whichever side that comes out on top likely to be the side that has kept the most things the right way up…best foot forward as opposed to nostrils pointing up at the clouds. I would not like to guess just how many books have been written on the career of Napoleon since the time of his death in 1821 – certainly, the story of his final battle, you know, the one he well and truly made an utter muck-up of, has been the subject of more literature than many other big world events combined. Historians have looked incessantly at his political decisions, his character, his beliefs and his battles, but the Duke had it all concisely summed up in the simple expression that “Boney was not a gentleman.” If you want it in movie terms, if Arthur Wellesley was any character David Niven or Steward Grainger was likely to have played, Napoleon was certainly more of a Michael Caine character sort of bloke, a military Charlie Croker or Jack Carter – ready to blow the doors off the European establishment with a combination of clever schemes and an appropriate level of brutal violence. Boney has appeared several times in film, including the famous French silent classic from 1927, the Russian version of War and Peace first shown in the mid Sixties, and with Rod Steiger famously playing the part, in Waterloo from 1970. To an extent, how Napoleon comes across in these films might be said to mirror how he has variously appeared in boardgame form. The 1927 Bonaparte, what with talkies still a couple of years away, is one seriously silent dude – something faithfully recreated in his Waterloo counter from around thirty five years later, which is sort of there, but does absolument rein in terms of gameplay. On the box lid, he is sitting on his horse, Marengo, looking so utterly glum and miserable one can only think that he has just seen his counter art (with his name squished into it) and is far from happy with the product. Come 1966 (and beyond all the excitement of having World Cup Willie in England) Russia’s take on War and Peace did have Napoleon speak after a fashion, though his big scene at Borodino largely consisted of his pacing up and down waiting for his lunch to arrive. Oh, he did also kick a fizzing cannonball away from his camp stool, which hardly amounts to much by way of military effort, but this was first and foremost a film about the Russian people singing/weeping/wailing their way to victory whilst the daughters of their own aristocracy went entirely dotty over dapper and soon to be dead princes. Probably the most Napoleon got to do in games of the era was in the old SPI game on the 1812 invasion of Russia – which was not that much…perhaps because he was still sulking about yet another counter with next to nothing but his name squished on it. 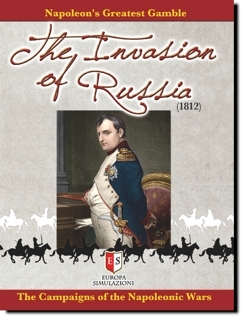 Leap ahead more than forty years of game design time (take my word, a lot of what happened in the interim is entirely irrelevant) and we find ourselves looking at that celebration of cleverness and quality that is Europa Simulazioni’s The Invasion of Russia. Here, Napoleon has a counter with a full colour portrait, his name, various ratings, and a flag on the back. Within the overall scale of the game, Boney here does whatever you would naturally expect him to do – move fast with les Fantassins, and then seek to fight in all the right places – what a pity that historically all his die rolls were complete pants. What I am of course looking for are Nappy counters that, along with the associated rules, set the scene for whatever level of conflict you are involved in – somewhat bland counters, like those in the first edition of Napoleon at Bay, are okay if they have the right nuts and bolts on them, and link to a system which really tells the story of what is going on – which is certainly the case with that revered classic. Of course, given the gorgeous panoply of the Napoleonic martial habit, some of which one saw in Waterloo the movie (just to make the distinction from the shiny big boots and collars accompanying Waterloo the pop song) it is pleasing whenever this is reflected in the counter designs of Waterloo games…along with some other things. Boney’s Waterloo/Mont Saint Jean counter in the La Bataille series is however, a bit on the unspectacular side, which can further the level of regret that Murat (the Napoleonic version of Marc Bolan) was not there to go glam-up the last field of glory. Reflecting the actual apparel worn, the best I can say about the front of Boney’s counter is that it somewhat suggests a middle-aged man looking around for what will fit rather than what is militarily à la mode. Then again, Wellington’s counter is hardly the last word in visual opulence, though having said that, the Duke’s garb on the day did not have to accommodate weight issues, bladder issues, piles, a loss of presence in the gentleman’s department, and the dubious pleasures of the imperial marching band blowing down his earhole – and in case you happen to be wondering, that is precisely why Boney wore his funny hat the funny way around…Wellington on the other hand, could wear his hat the right way round some say, because he had Müffling. In the mid 1990s, it might be claimed that the hobby was just beginning to emerge from the morale-crushing doldrums of the 1980s. However, to look at the emperor’s expression as presented on the front of 1994’s Battles of Waterloo, you would be forgiven for thinking that it was “Wind it all up and wave the folks bye bye” time. Wellington’s portraits tend to present a man wanting to look good for those who really mattered…in his case, that was first and foremost the pretty ladies attached to whichever courtly or diplomatic circle he was currently in. Napoleon, on the other hand, often looks like his patisserie has collapsed, and that is how he appears on the front of this game – there is nothing to eat, he is beset with ennui, Josephine wants to play a silly card game, her dog is yapping, and approval ratings among the Spanish have hit an all-time low. The same likeness appears on his game counter, accompanied by ratings for his command abilities and a question mark. The question mark is there because, in a real sense, Napoleon often was not – he was still in bed, indisposed, or in a windmill. This is how he was played, superbly, by Rod Steiger back in 1970 – periods of boiling, fevered intellect partnered by the first signs of total physical collapse. In the game, Napoleon can essentially shut down for repairs and sulks, which, given that his points are rather important, and that the Guard can only be committed on his say-so, is likely to make things a tad difficult at the key moment. 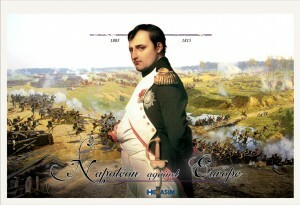 There are of course, many other Waterloo games where the emperor has shown himself on the map. A pretty recent offering is Le Retour de l’Empereur, which is a well regarded game, but one I have only recently acquired so cannot say much about. The leader counters, however, are really nice – crests and portraits to the fore, though I would like to have known where the crests came from (family, at least in some cases?) as they are hard to identify. 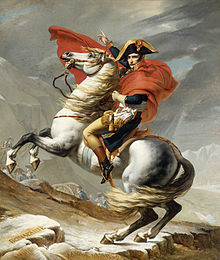 Furthermore, unless I have missed something, there is no real indication of Napoleon being under the weather, and for some bizarre reason, he has a larger movement factor than Wellington – something that should surely only apply if he has lost the battle and is having to shift at a rate of knots off the map, leaving his Guard to die and uncouth Prussian hands to go pawing round his nécessaire. 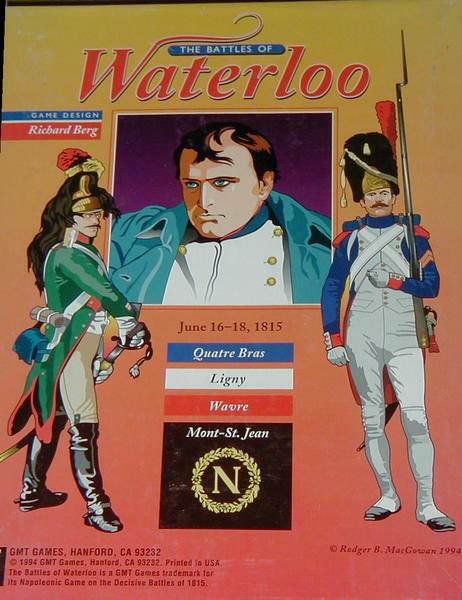 A very honourable mention must also be made to the Napoleonic Brigade System, that did not cover Waterloo, but with a standard model used throughout, one can feel very comfortable about what a Waterloo game would have looked like. The counter for Napoleon would have had a flag on the front, the emperor’s name, and a pretty dismal command/orders rating. On the back, he is dead, RIP Nappy, end of game. If we move up to strategic level, the permutations become broad and rich with decades of different design interpretations. War and Peace, however, from 1981 put all its component pizzazz on the box lid, and then went for cold functionality over any sense of military art, with units (including the leaders) and map boards displaying all the frigid appeal of a roll of Russian linoleum. In GMT’s The Napoleonic Wars, colourful leaders stood on their stands, in Phalanx’s Age of Napoleon the leader counters, including Boney, were chunky units that were all about the troops they were bringing to the party (Napoleon brought more than anyone else) and in the recent beauty, Napoleon Against Europe, we are with gorgeous, easy to punch counters, with Napoleon rendered as a miniature of a period portrait, together with a French tricolor, and the essential command and tactical ratings. But to conclude, let us go down one level, and start with an operational game that has the special distinction of having the Napoleon counter most likely to get lost or sneezed off the board. I am, of course, referring to that incredible piece of work, Struggle of Nations, which Avalon Hill brought out in 1983 and I was still trying to get somewhere with in 1996. 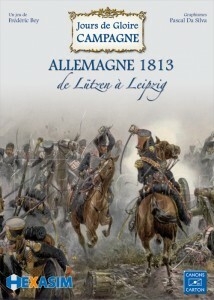 To make everything fit in this massively ambitious game of the 1813 German campaign, the maps were shrunk to an unlikely scale, complete with mini hexes and mini leader counters. Forget about artwork here – by the time the leader had had his name put on the slither of cardboard he was assigned to, there scarcely was enough room for a comma, let alone anything more substantial. Of course, all the leader nitty gritty, what he could command, how easily he could motivate himself to move, and battlefield modifiers, was on the organization sheets, where the emperor sat with everyone else, awaiting the call to march to glory on mapboards which looked like they had been washed on too high a temperature and had disastrously shrunk. To make an interesting comparison in terms of 1813 quirkiness, Hexasim’s Allemagne 1813 has a map that looks like it was designed by someone who could not cope with more than four vertices at a time, which, considering the name of the company, is all the more ironic. 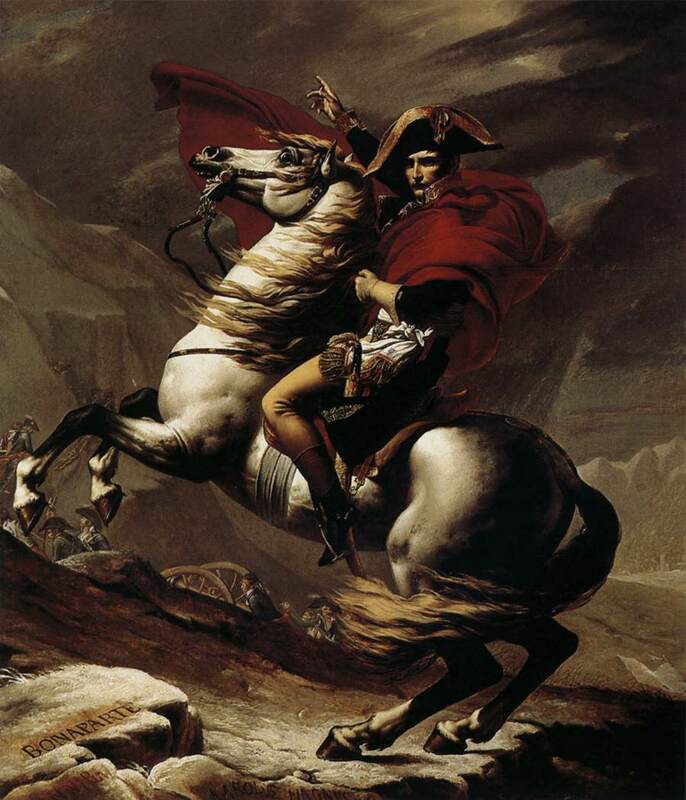 And if ever there was an portrait of the imperial personage bearing out the truth of my earlier comments, this is it – pray do not tell me that the Napoleon here is not being got at by his battlefield orchestral ensemble as a very distasteful form of French bruit. With all three leaders, I have left out games a-plenty, but especially with Napoleon. As I said, if I have never had the game, it will not register here; and even some I have owned are not present, because, well, one has to draw a line somewhere. But whether leaders have appeared on cardboard or wood, whether flipped, turned around, or sulking on the side of the board, I do not think we have ever really got that close to the ultimate realization of any of them…and probably never will. Entertaining read! I hear what you are after with great captains that do more than add a combat modifier! I always look forward to a new Coin series game. In fact Mark Herman just ran “Fire in the Lake” at FatDog twice. I heard it was a big hit. (I was to busy running “At Any Cost” and “Hammerin’ Sickles” play-tests to take part unfortunately.) But, perhaps I can get one of the participants to write up an article for The Boardgaming Way. See you at WBC next year. Of all the COIN games thus far, this is the one I am most looking forward to. I have all the others save Cuba Libre – nothing to do with the design, rather, the subject matter does not really appeal to me. On the other hand, many areas and eras of the Roman world would be rich with potential.